For ADAM WEST: A Celebration, a series of interviews and tributes to the greatest Caped Crusader, click here. 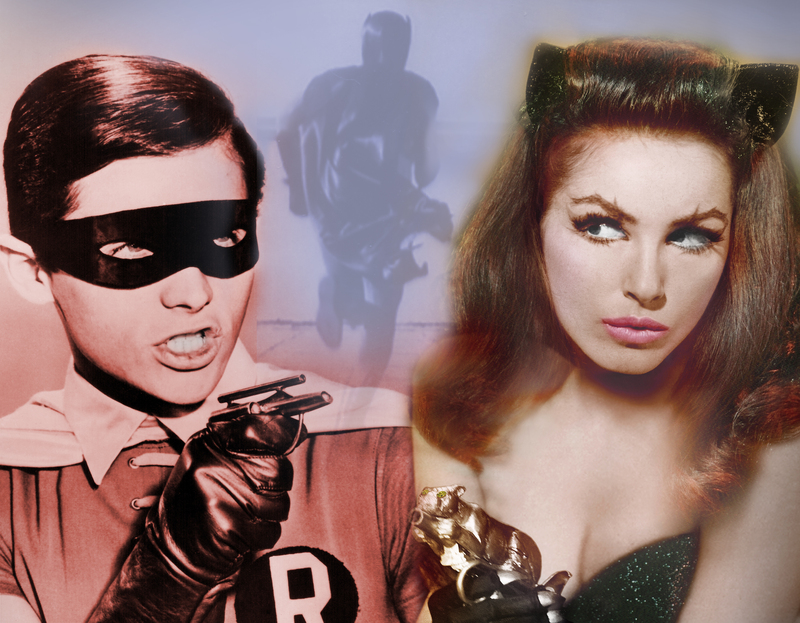 For an interview with JULIE NEWMAR about the legacy of ADAM WEST, click here. This weekend is the Amazing Las Vegas Comic Con and what had originally been billed as Batman and Robin’s — Adam West and Burt Ward’s — final joint appearance in Vegas. Ward and Newmar are scheduled to be at the show Saturday and Sunday (Click here). Lee Meriwether is slated for Saturday only. The show runs Friday-Sunday, June 23-25, at the Las Vegas Convention Center.